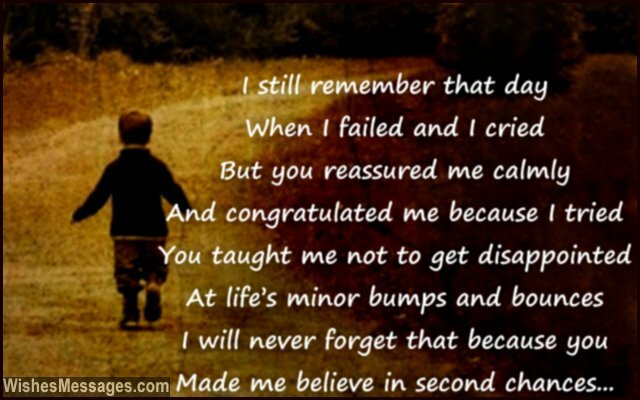 Thank You Poems for Teacher: Say thank you to your teacher with a poem that expresses gratitude and appreciation like no other. Write it as a thank you note or pen it down on a greeting card which you can leave on your teacher’s desk. 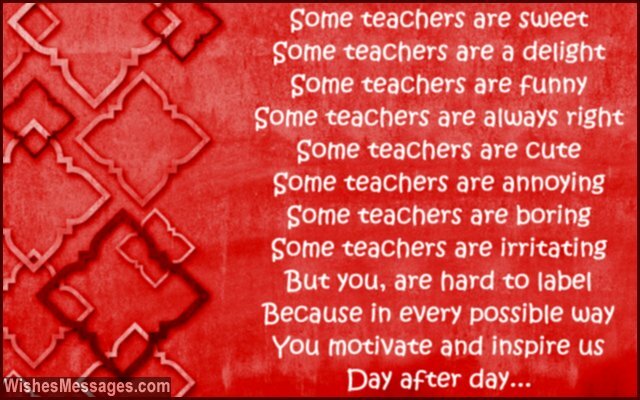 Teachers work hard to give you a good education. They put up with being insulted and made fun of. They tolerate unacceptable behavior day in and day out, just so that they can shape the world, one student at a time. 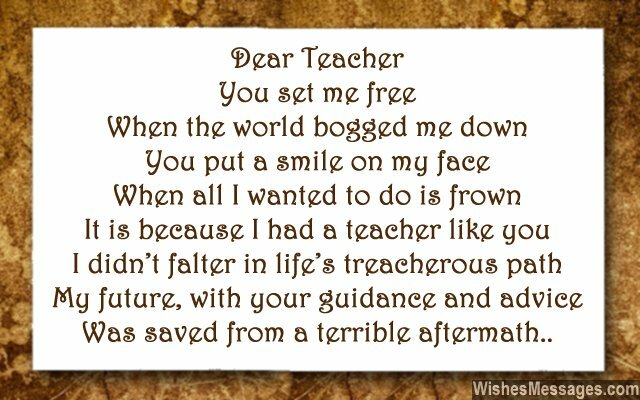 So stop waiting for Teachers’ Day and tell your teacher how grateful you are with a sweet poem that is more than just words. Whether it is a cute rant or a funny rambling mashed up into a short rhyme – give your teachers yet another reason to pursue their passion for making a contribution to the lives to students like you.